Since school has started, life has definitely gotten more hectic. 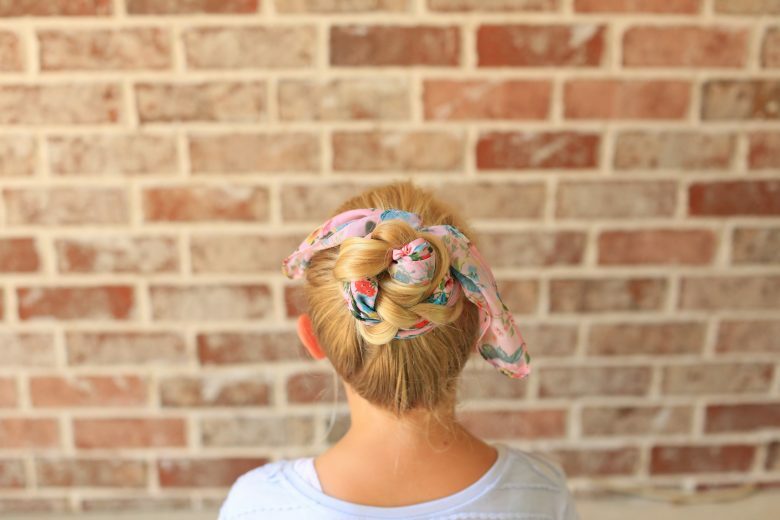 Between after-school activities and carpools, sometimes it seems like it would just be easiest to skip hair routines and throw your hair into a messy bun. However, you don’t have to sacrifice cute hair to save time. 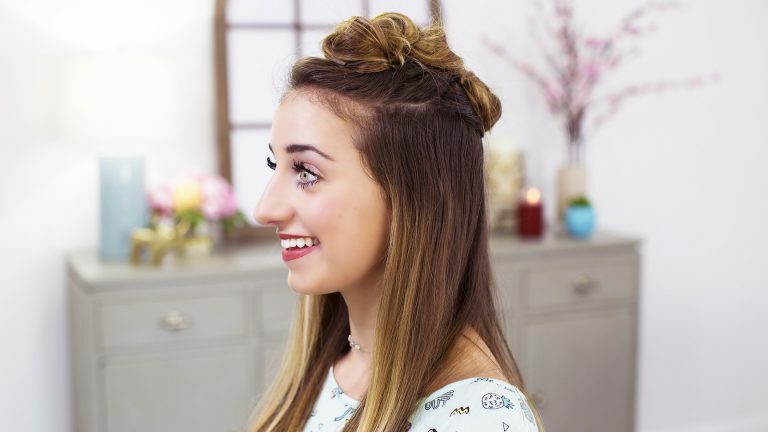 Check out my 3 favorite bun hairstyles! 1- Braided Scarf Bun: Looking for a cute everyday look? This hairstyle is perfect! I love that this hairstyle can be dressed up or down. Plus it’s an adorable look for back to school! 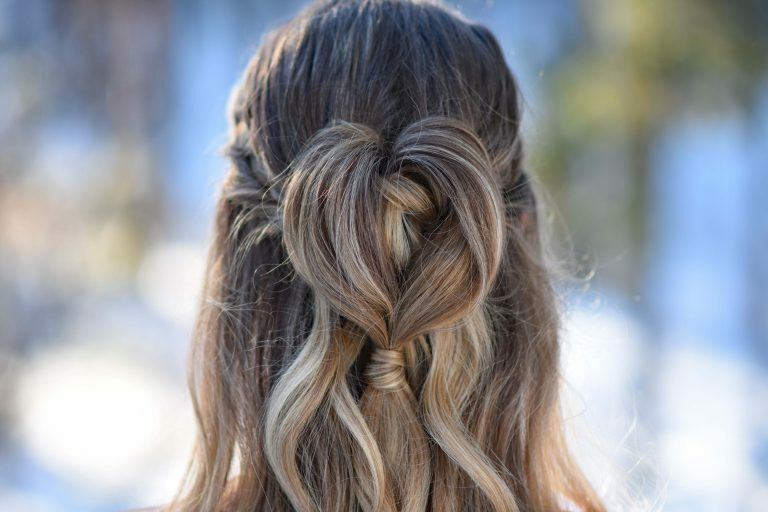 2- Half Up Heart Bun: What’s better than a half-up hairstyle? A half-up heart hairstyle! Whether you’re going on a dinner date or to a wedding, this look is perfect for any special occasion. Style with your favorite dress and heels and you’ll be ready to go. 3-Triple Top Knot: Why settle for just a plain top knot?! This hairstyle is the perfect way to spice up a messy bun. This is a great go-to hairstyle and a fun and girly twist on a mohawk.